Many surfaces become weathered, damaged or uneven. If the fresh paint is to look its best and to survive the course these surfaces need to be treated and restored to a good standards. Painters Decorators in West London - Renomark Limited - that is the answer! Accuracy is also extremely important for our Painters and Decorator in London, so we do all jobs in a professional way. Certainly in West London painters and decorators will have the means to attend this and correct any defects. 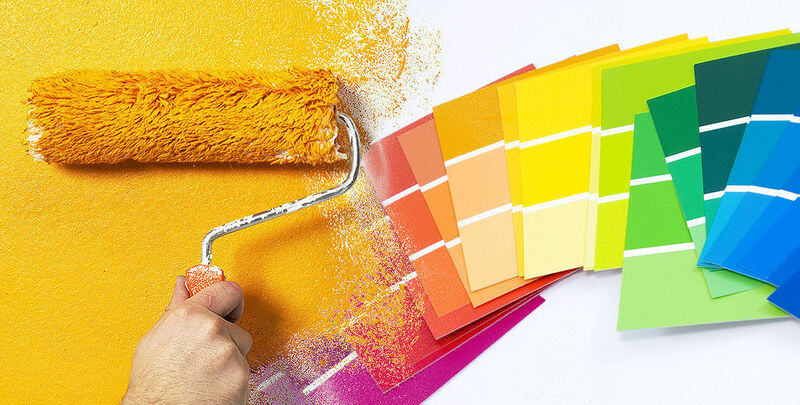 With many years of experience in painting, decorating and property maintenance we can offer services and products to suit your budget. Whether your property is a domestic or commercial one in the East London area, we can work to your specification. It is our purpose to provide quality and reliable service to our customers at competitive rates.